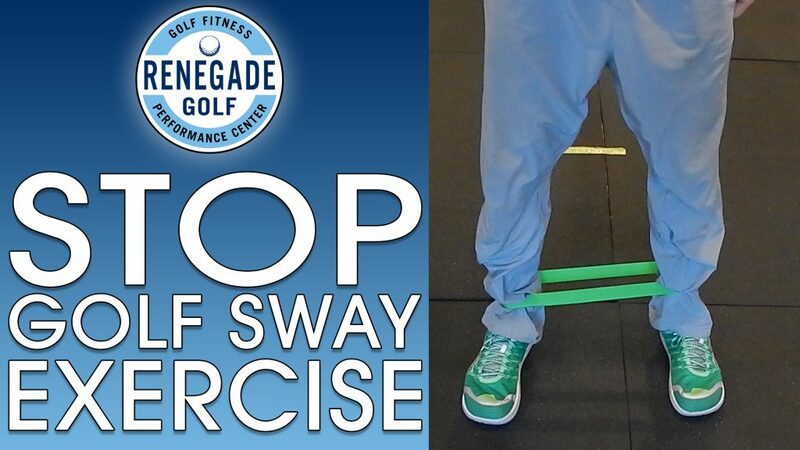 Golf Sway is a swing fault that refers to your lower body moving excessively away from the target during your backswing. 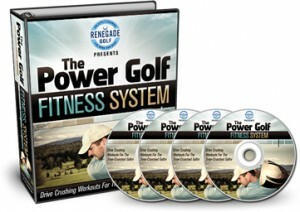 It’s quite common among amateur golfers and can wreak havoc on your consistency. 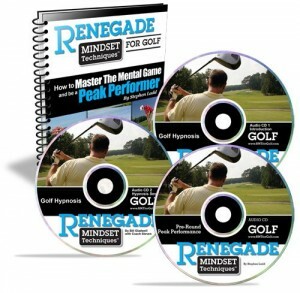 If it’s simply a “habit”, then you’ll need to deep practice enough to reprogram your golf swing motor engram. 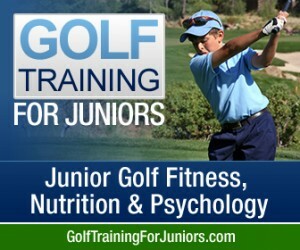 However, there are often physical limitations that create or exaggerate the golf sway fault; mainly a deficient in lower body stabilization and/or mobilization. In this video you’ll learn a simple exercise to strengthen the glute medius muscles. Although not as big (or popular) as the glute max, these guys play an important role in stabilizing the pelvis. It’s not difficult to train the glute medius, but it consistently tests weak, even on otherwise fit golfers. If you have any questions or feedback on this exercise, please contact me through the comments section below. If the band is around the knees, does this accomplish the same ? That’s a great question, and the answer is “essentially, yes”. I would suggest testing out both band placements and seeing how they feel, as well as “where” you feel them. I should have mentioned that variation in the video. It’s actually the best variation if you have any issues or concerns about your knees.